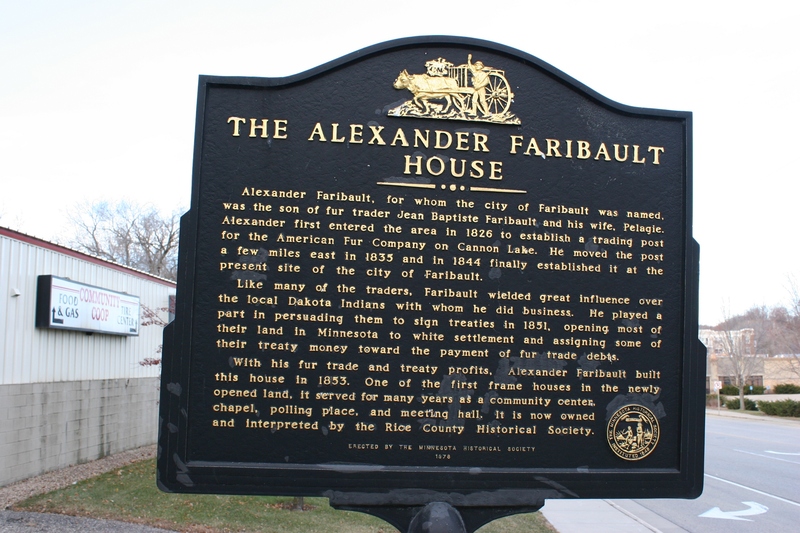 Thank you for this glimpse into Faribault’s history. I didn’t know about Alexander or the house. The open house looks lovely. Happy to inform you. Several years have passed since I attended the open house. Yes, it’s lovely. I wish I’d arrived a bit earlier to catch the musicians performing during this event.